This entry was posted on November 21, 2016 by ScanTool.net Team. 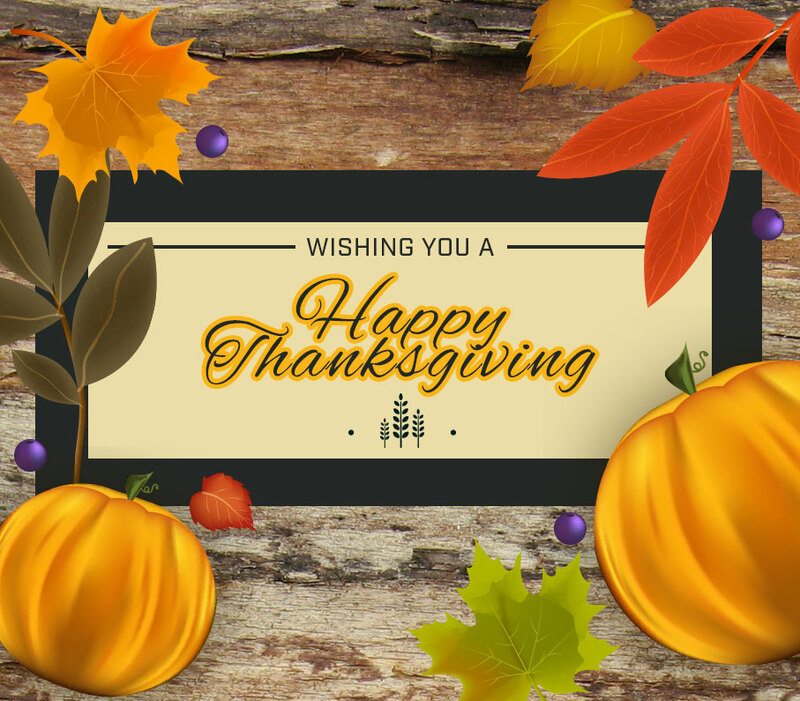 In observance of Thanksgiving, our offices will be closed from Thursday, November 24th through Sunday, November 27th. We will resume normal business hours on Monday, November 28th. Please note: Shipment cutoff times on November 23rd will be at 2pm MST. Regular shipment schedules will continue on Monday, November 28th. We look forward to assisting you with all your scan tool needs after the holiday! Happy Thanksgiving!